Countdown to Larison Rock Hillclimb! Going back to Larison Rock for my third time this Friday, and this year my buddy Ed (Fast Eddie GTi on the Vortex) will be co-driving. If the high speed has improved at the hotel, I may even live blog the event. 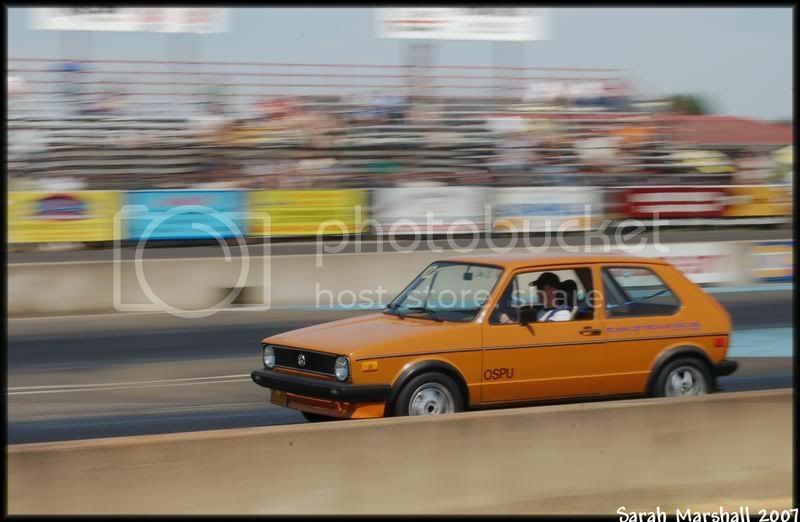 Here’s a couple of recent pics of the race rabbit at the drags(! 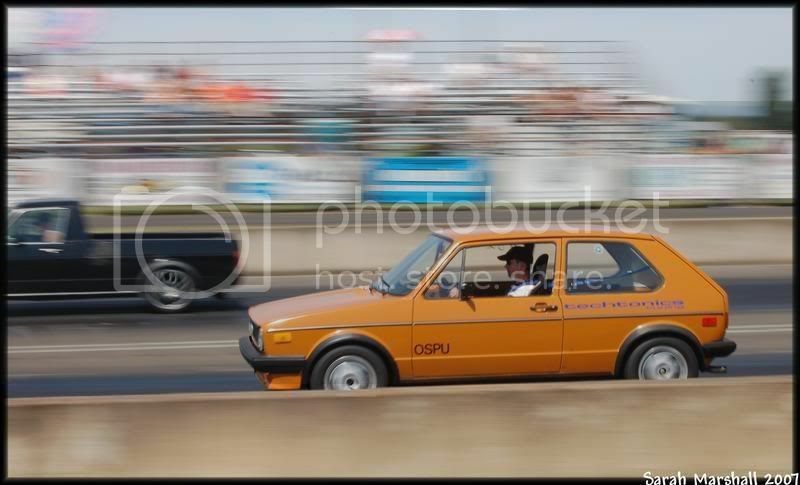 ), thanks to Sarah Marshal for the great pics on the Vortex!